Saturday 9th February saw a live darts match at Blaenavon Constitutional Club. 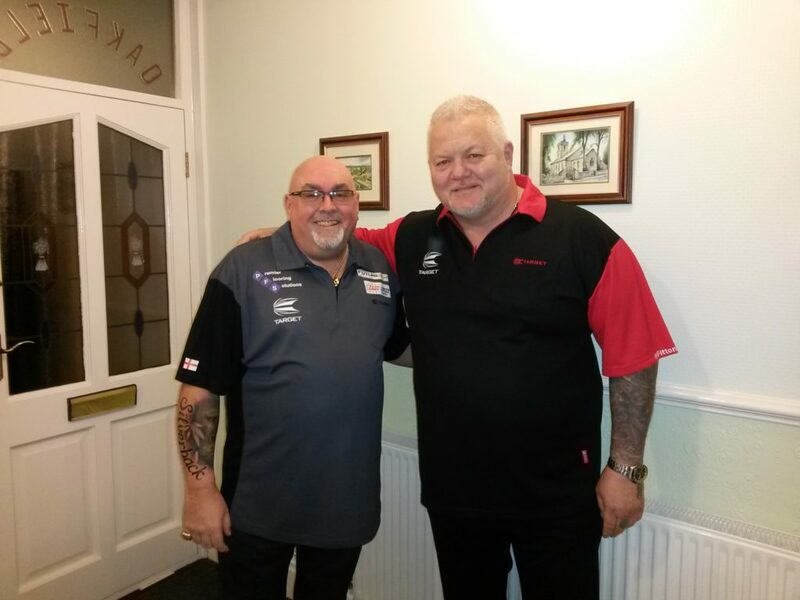 Darryl “Dazzler” Fitton and Tony “Silverback” O’Shea took on members of the audience for an night of darts and laughs. 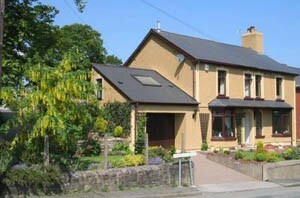 The two great darts players stayed with us at Oakfield B&B. Here’s a photo in our hallway to prove it!